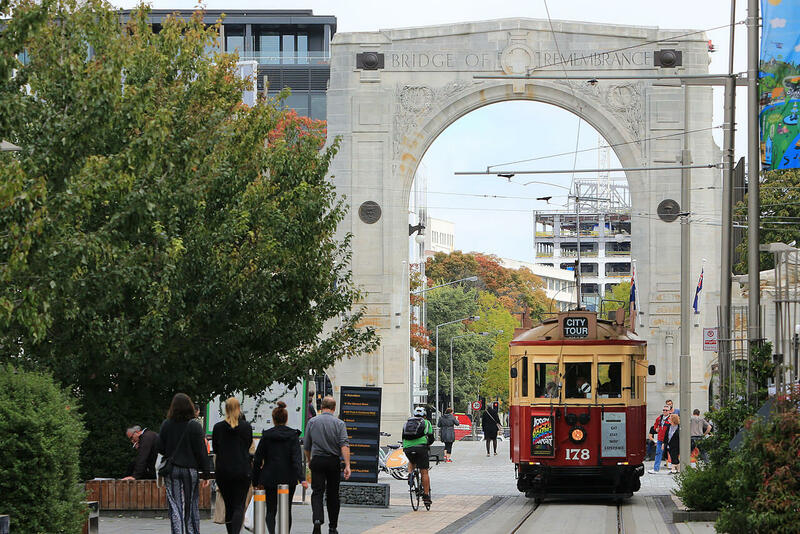 The Christchurch Trams offer a unique experience combining history and sightseeing. This tram is charming. 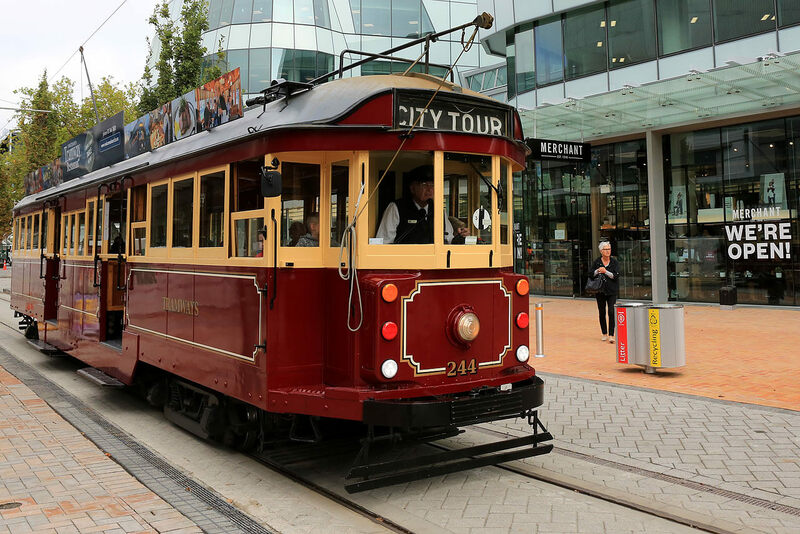 It might not feel like Christchurch if it was missing this tram. If you are not on it, look for it! Good way to slowly see the city. After a walking tour it was nice to take the tram and see it again. We caught the tram at the i-site where we also bought the tickets. 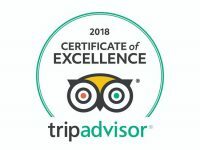 The i-site is a great starting point for a lot of activities because apart from all of the amenities and information, it's staffed by really helpful people. 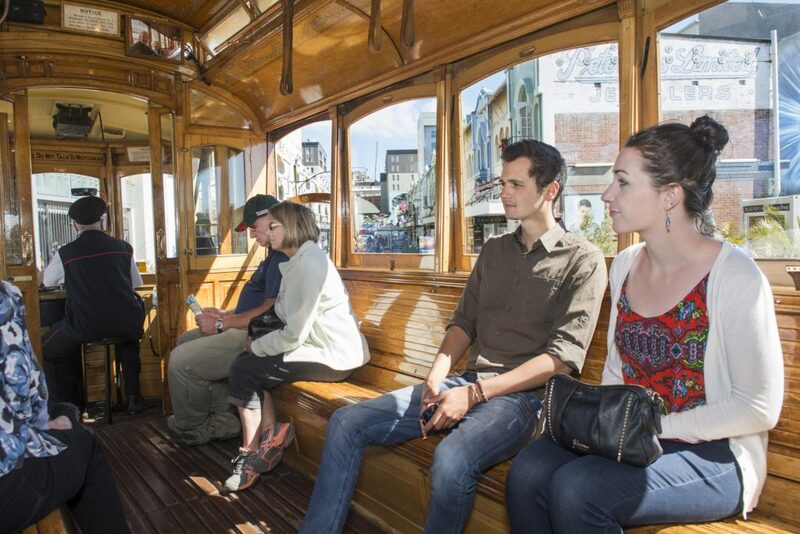 The tram conductor was a charming and helpful young woman and the driver was an older guy with an encyclopedic knowledge of the central city. He was clearly, and justifiably, in love with the city and his enthusiasm was great. After one entire circuit to get our bearings, we found it easy to get on and off and made good use of our tickets and out day. If you're planning to be in the city for a couple of days, it's well worth buying the discounted combos which include, among other things,the Gondola and the Punting on the Avon: the city's must see attractions. 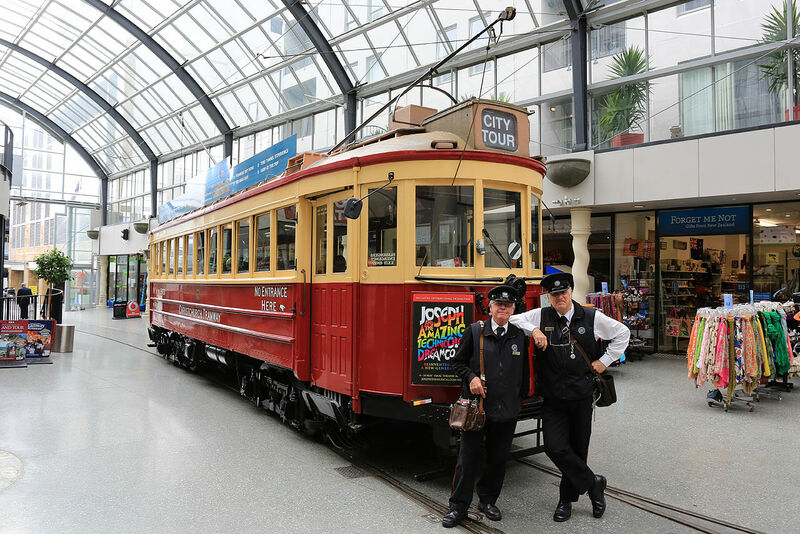 A great way to get around the city with some interesting facts thrown in. You can get on and off where you want to. Trams came quite frequently. Also different drivers had different info to impart. Very friendly staff. The journey begins at Cathedral Junction and travels through Cathedral Square before passing the Avon River and High Street. 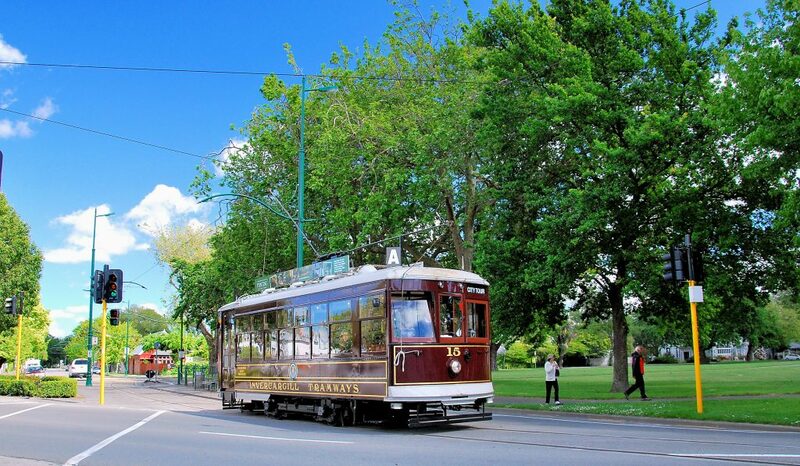 From here the Tram rejoins our Tram loop and passes the Canterbury Museum, Hagley Park, Victoria Square and New Regent Street. 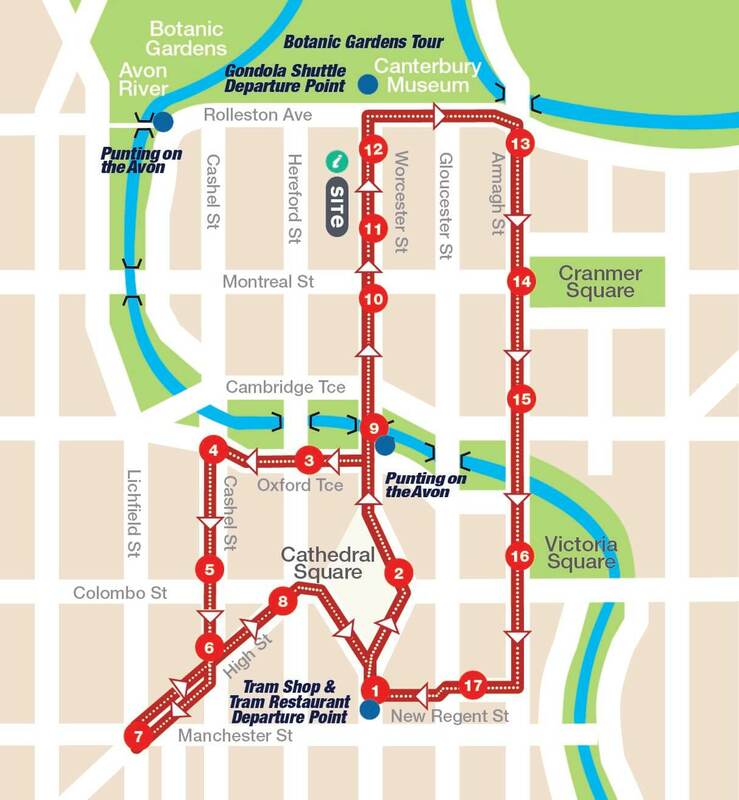 There are currently 17 stops along the route. 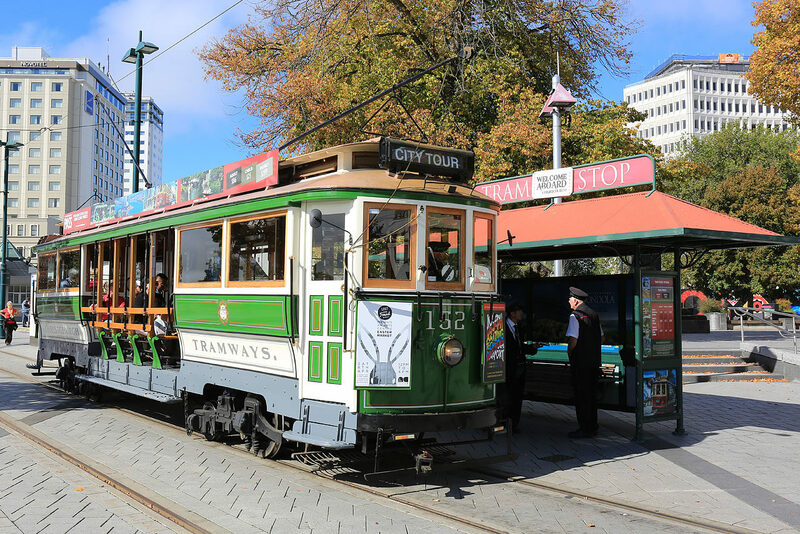 Our Tramway Restaurant departs from Cathedral Junction at 7:00pm daily March – October and at 7:30pm daily November – February. Bookings essential. 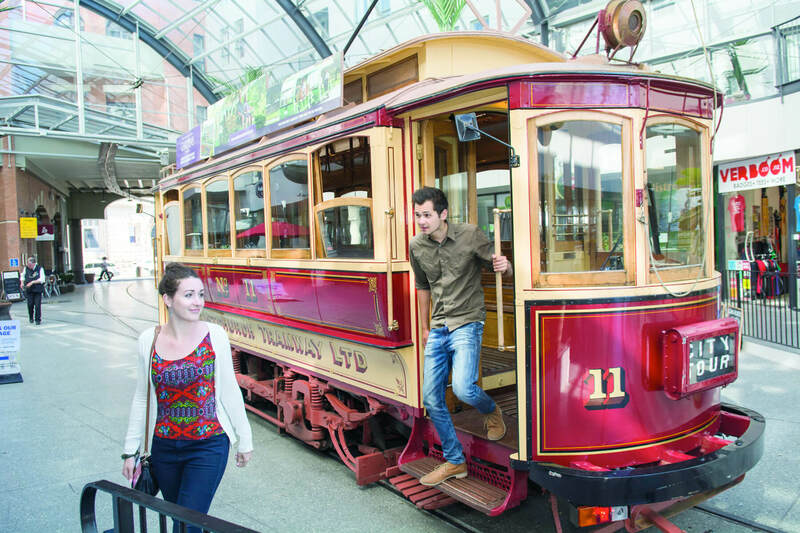 Christchurch Attractions Tram Tour suit all ages. 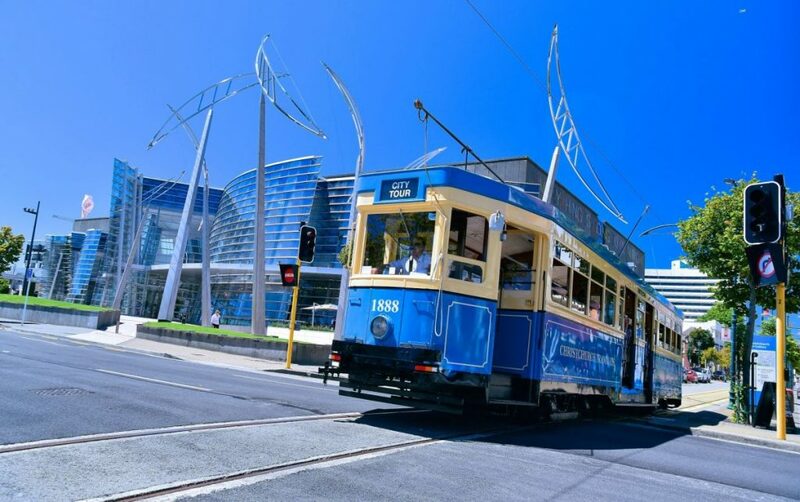 Board at any of our 17 Tram stops, and get on and off with your ticket throughout the day. The Trams run every 15-20 minutes. The inside seats are cozy and secure, but please note outside seats are not weatherproof. Children must be accompanied on the Trams at all times by a paying adult. 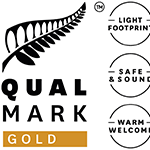 For safety reasons, we allow one adult to supervise up to five children or infants aged 15 years and under. As in any city street, you must keep children safe in traffic. Folded prams can be accommodated on board the Trams. 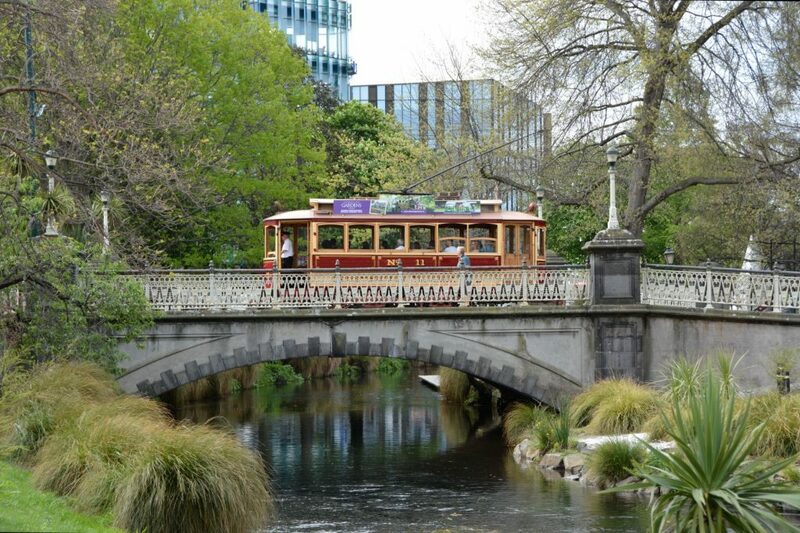 We have three to five Tramcars operating daily, and have seven Trams in total. Group rates apply for school and pre-school groups: please enquire at info@christchurchattractions.nz.